MyMemories Blog: Starting up the Wednesday Challenge again! Starting up the Wednesday Challenge again! We are going to be bringing back the Wednesday Challenges! 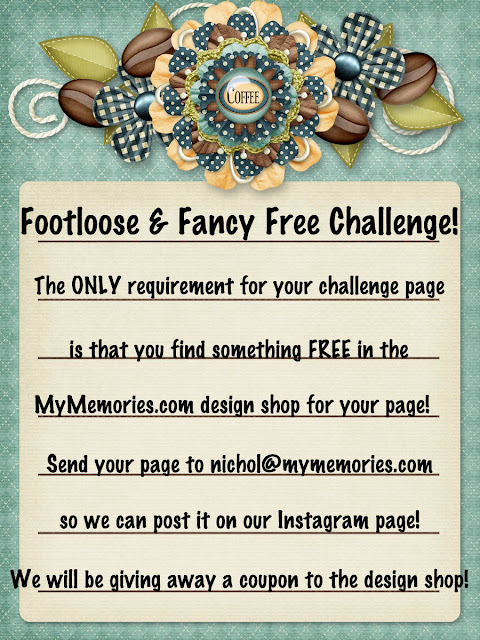 Be sure to send your pages to nichol@mymemories.com so we can show your work off on our Instagram! We will also be picking weekly winners to receive a coupon to use in the Design Shop! Head over to MyMemories.com and check out ALL the FREEBIES!